1. Outlook and attitude of the front office staff: Are they pleasant? Helpful? Do they seem genuinely happy to be there, even though it’s summer? In contrast, does there seem to be a negative vibe being transmitted by these first-impression folks? As the front line of presentation, the people who are working closest to a school’s administration should seem glad (if not excited) to be in their position. If you’re greeted with scowls, impatience, or bothered expressions, you may want to keep looking. These people, after all, are the countenance of the school, and who wants to join a frown? 2. The physical plant’s condition: Principals and teachers who take pride in their school will ensure that it sends a message of pride and professionalism, even during the off-season. Graffiti on walls or lockers, trash in the hallways, cracked masonry, broken wood, or other defects indicate that no one has cared or noticed enough to fill out a work order. Such schools encourage a culture of neglect, and you can bet that it affects the students you’ll be teaching. Why should they care if no one else does? 3. The principal’s office: If you’re invited to interview, look around you. Are most of the administrator’s items of décor self-centered (leader awards, recognitions, self-portraits)? Or does this person have student work, professional journals and books, and little reminders that show dedication to the kids and teachers? This isn’t to say that everything around you should scream “I Care!” Principals have the right to some personalization, too. But if the biggest centerpiece you see proclaims the administrator’s greatness, run the other direction. 4. 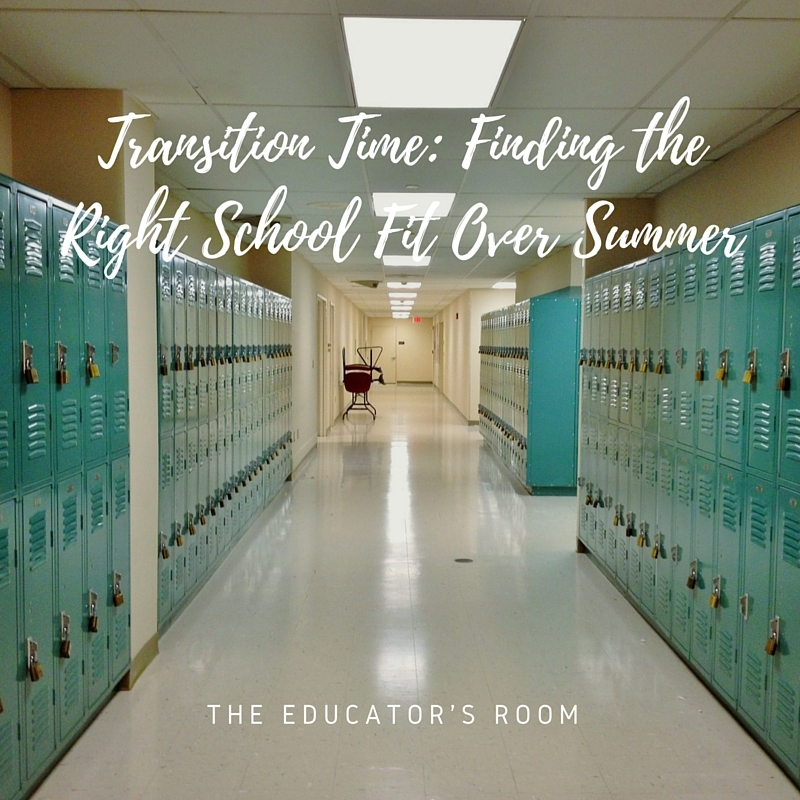 Other teachers at work: At schools where there is dedication and loyalty among the faculty, you will find at least one teacher who has made the time to show up during his or her summer break for one reason or another. Certainly this may not apply immediately after the school year is over (say, early to late June), but by sometime in July, good educators’ brains start cooking up cool ideas and unique solutions for the school year ahead, and frankly, we just can’t resist paying a visit to the old stomping grounds, even if it’s just to hang one poster or drop off something we think will come in handy in the new school year. If passion among the faculty is dead, you will not find a single teacher on campus, even in late July or early August (clearly, this rule applies at schools where summer school is not in session). Don’t be afraid to ask if any regular-year teachers have come in lately, by the way. If they haven’t, you may want to steer clear. 5. Grounds crew/custodial staff friendliness: When a school has a positive culture, everyone feels it. If people are buffing floors or trimming hedges, briefly offer them a hello and check their responses. Certainly, hard physical work usually elicits a less-than-enthusiastic interaction, so don’t expect a conversation. But there should be some sense that the person is performing the job with a degree of willingness and satisfaction rather than a begrudging pessimism. This one can be hard to meter at times, so don’t use this measuring stick as your sole criterion. It can be a helpful supplement, however. With a few simple observations, new teachers and veterans alike can detect whether a school will be a new home or not. And while these few little steps might not present a cumulative picture of a school’s overall environment and performance, they can assist in developing a total portrait. Sometimes only time will tell, but at the outset, your instincts can often guide you to good decisions, as well. Good luck to those of you on the hunt!